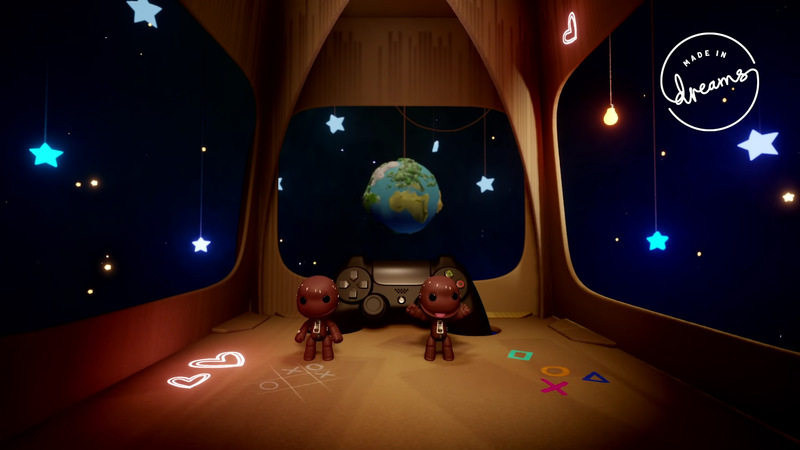 Media Molecule's creation game Dreams is intricate and expressive enough that the studio was able to make an in-depth tribute to LittleBigPlanet. That may not sound impressive, but this is one of those seeing-is-believing situations. The designer even convincingly recreated LittleBigPlanet's pre-level hub! 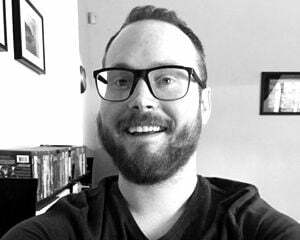 It's the series' 10th anniversary, so the timing is intentional. Well that, and it's a wise idea for Media Molecule to leverage the LittleBigPlanet name as much as possible to bolster awareness of Dreams. I think most everyone who's seen Dreams even in passing is sold on its potential as an outlet for creativity. At this point, we're just waiting for the game to launch in 2019 so the community can let loose. Thinking back on homemade calculators and the like in LittleBigPlanet, I expect greatness. If we don't regularly hear about mind-boggling creations once Dreams is out, something's off.